U.S. Attorney General Jeff Sessions is blaming overdose deaths on the movement to legalize marijuana and reform drug laws. Polling now consistently shows that a growing majority of voters support legalizing marijuana. Minuscule percentages of Americans think that the war on drugs has been a success. After Sessions rescinded Obama-era guidance that has generally allowed states to implement their own marijuana laws without federal interference, a large number of members of Congress from both major parties immediately criticized the move. 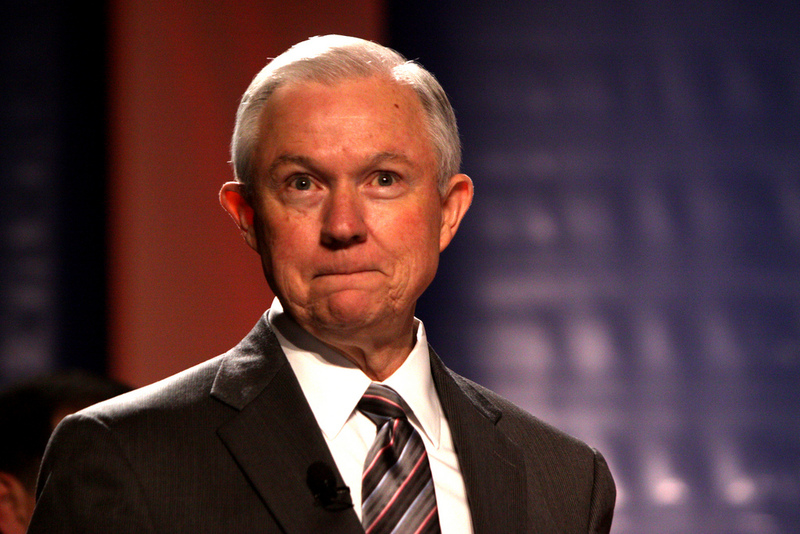 Legalization advocates pushed back strongly against Sessions’s new claim that support for drug law reform is tied to increased drug deaths. Sessions, as attorney general and before that as a U.S. senator, has been a vocal legalization opponent. Sessions’s remarks alleging a link between support for drug law reform with drug deaths were first spotted by CJ Ciarmella of Reason.